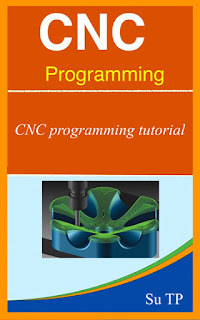 CNC Concepts, Inc. accepts no responsibility for the use or misuse of techniques shown in these web pages. We simply publish information we feel will be of interest to CNC users. In all cases, the reader is totally responsible for considering the implications, good and bad, of implementing one or more of the techniques we show. to engrave the current day in a workpiece! 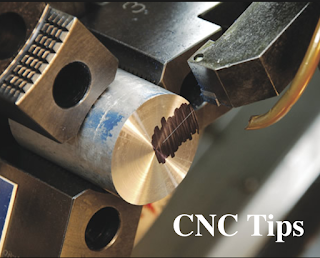 If you have a horizontal machining center , this is a "must read"! How the heck does G28 work? We attempt to explain one of Fanuc's most confusing commands. How can you tell if you're control has Custom Macro B? Minimize the time it takes to mount jaws on three-jaw chucks! Everyone's been asking for this one. It makes an excellent example of what can be done with parametric programming. 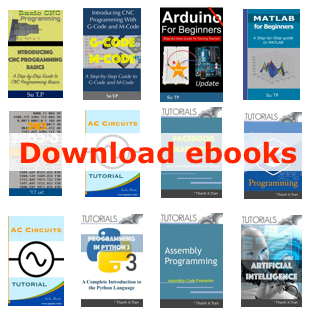 And you can compare different versions of parametric programming! When is a five axis machining center required? A quick and easy way to engrave letters! This macro makes it possible to mill taper threads!